Although this blog was created purposely for the All Girls Round Robin, we have decided to bring a whole new perspective, our perspective, into the blogosphere. Thus, transcending from only writing in the R-R, we continue to blog on things we want others to know. So where does “Calamitous Intent” come from? 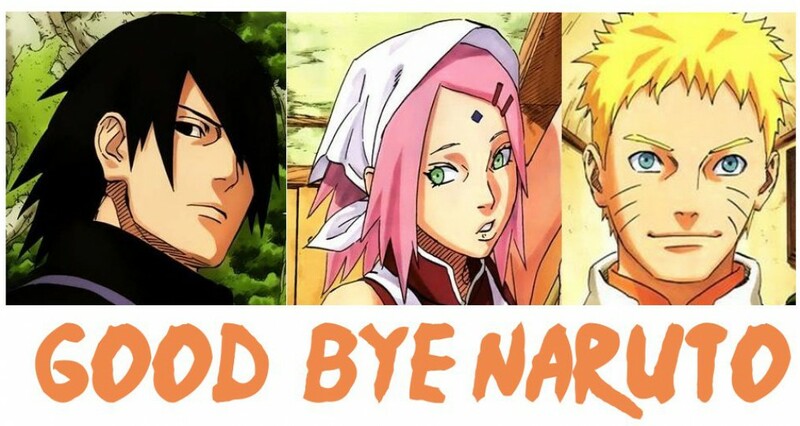 Currently Blogging: Naruto (manga) and whatever the hell random crap just leaks from my wacky mind. Hello from Canada! Well, Vancouver, to be precise. No, I don’t live in an igloo, and the temperature isn’t that cold here either. I think that I have some artistic talent and a good sense of humor, now if you don’t agree with me you can just keep that to yourself (you don’t want to ruin a young girl’s dreams now, do you?). I’m extremely lazy, particularly when it comes to taking care of the giant list of shows to watch and games to play (my worst record was 4 years for 1 series). My posts are generally stranger than that of anyone else, and whatever I’m writing, chances are it’s in point form (EVERYONE loves point form, right?). Currently blogging: Random stuff, art stuff, manga stuff, visual novel stuff, music stuff, food stuff, and funny stuff! (I HOPE it’s funny). The dark theme is nice, I like the halloween-ish feel to it. ^^ Looking forward to what you four can do! @rollchan, hopefully we will prove worthy of your yay! I found this blog via animeblogger.net’s antenna. This is probably the cutest blog I’ve ever seen. I found out about this from Oi Hayaku! It’s really cozy in here, Onee-chans. I found the blog because Choux left a message on one of my entries. It looks amazing, would you like to trade links for blogroll? @ GNdynames, sure ^-^ I’m always looking for an interesting read so it would be cool to check out your blog. I’ll come back soon as I get some entry, information, to link with you guys, see you..
@ Akibarika Thank you! We hope you’ll keep coming back. this blogging team is all Aria? i should watch that show. Your blog is very interesting. Also, it seems hard for me to find female bloggers about anime these days. Most I’ve viewed so far were male. [Well, at least that’s the handful, if not handful, 2 handfuls of blogs I’ve seen so far, compared to the thousands out there. ] Anyways, keep on blogging! Hi, We love your site.. we should link exchange!! Oho, a fellow vancouverite~! Guess I shouldn’t be surprised since the city is essentially a miniature version of Asia heh. Found your site browsing reviews and thought I’d drop a line :D. + props for blogging VN’s! Lemme know if anyone wants to hang out/chat in van lol.